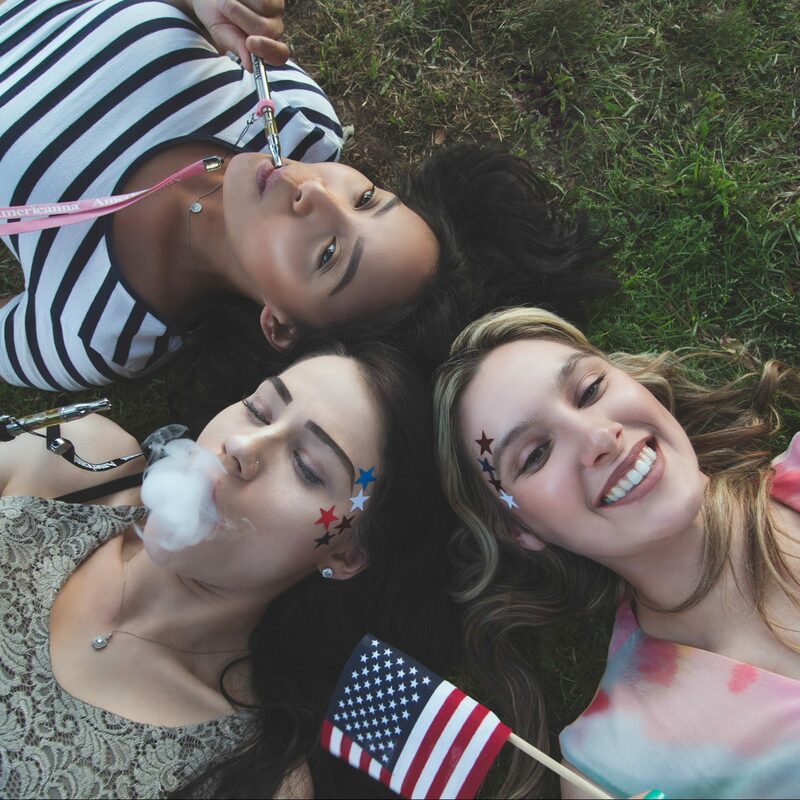 Vape pens are an incredible tool for anyone who is interested in experiencing cannabis’s many medical and recreational benefits all while being discreet. How do most vape pens work? All vape pens work to achieve the same thing for you. 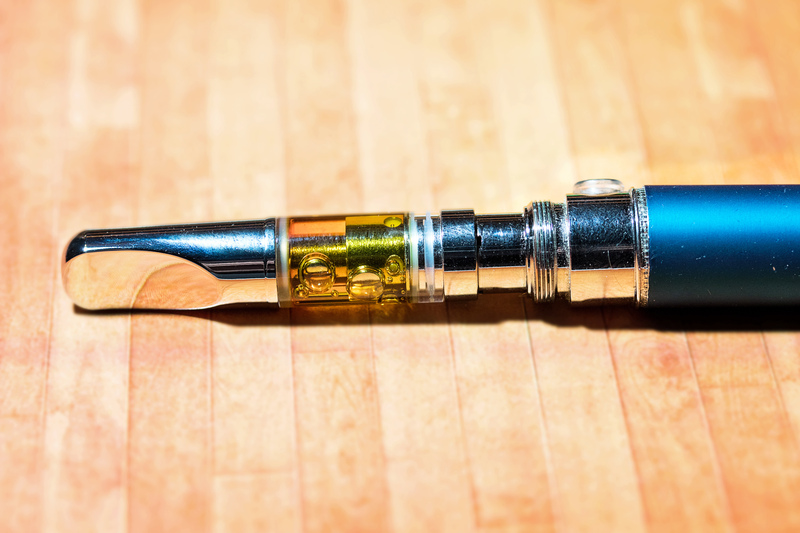 Instead of combustion (lighting on fire), a vape pen works by heating a cannabis concentrate to its boiling point. This means it skips the burning altogether and goes straight to vaporization. Ideally, because you aren’t burning anything when hitting a vape pen, you should be experiencing a clean and smooth taste and hit every time. But if you’ve ever hit a cheaply constructed vape pen, you may have noticed that this isn’t always the case. Most vape pen brands opt for less efficient, and downright less pleasant, components when building their vape pens. This can explain why most brands don’t have the result that most people are looking for when using a vape pen. Those brands typically use technology where a wick transfers fluid to a heating element. However, the fluid doesn’t always transfer as fast as a user is pulling, which can cause the wick to dry out. The dry wick results in the burning of the cartridge, which can leave residue behind. This may block the fluid transfer even more. However, some brands have decided to go the extra mile and invest in CCell vape pen technology which is bringing the standard for vape pens up a notch. CCell vape pen technology, or ceramic cell technology, is finally creeping into California dispensaries lead by innovators of the industry. Ceramic is a wonderful material for vape pens because it’s able to reach the high temperatures needed to vaporize cannabis concentrates without burning anything. But not all ceramics can get the job done right. Even the best quality cannabis concentrate will scorch and taste bad if the heating element in your vape pen goes dry. Viscous cannabis concentrates need to be able to flow freely. And that’s where CCell vape pen technology comes in. CCell is porous ceramic, meaning it has minute spaces or holes, which gives it the ability to wick the thick cannabis concentrate. To put it simply, CCell never dries out. This means that your vape pen can make more vapor with no chance of burning. We may have alluded to the fact that there’s some burning when it comes to older models. But that’s not the only thing you’re sacrificing when you’re not using a CCell vape pen. Without CCell technology, you’re sacrificing the full flavor and rich terpene experience that can usually be found in cannabis concentrates. Terpenes are natural organic compounds found in cannabis that are responsible for giving each strain its unique aroma and flavor. Terpenes are even responsible for some of their distinctive psychoactive and medicinal effects. With CCell technology, you’re getting 360 degrees of a ceramic heating cell. This means that vapor production is optimized, so you don’t need to sacrifice on the size or length of your hit from the pen. You don’t have to be seasoned vaper to distinguish the difference between CCell technology and other brands. Even novices can notice the unpleasant burning and other undesirable traits that come with cheaper vape pens. 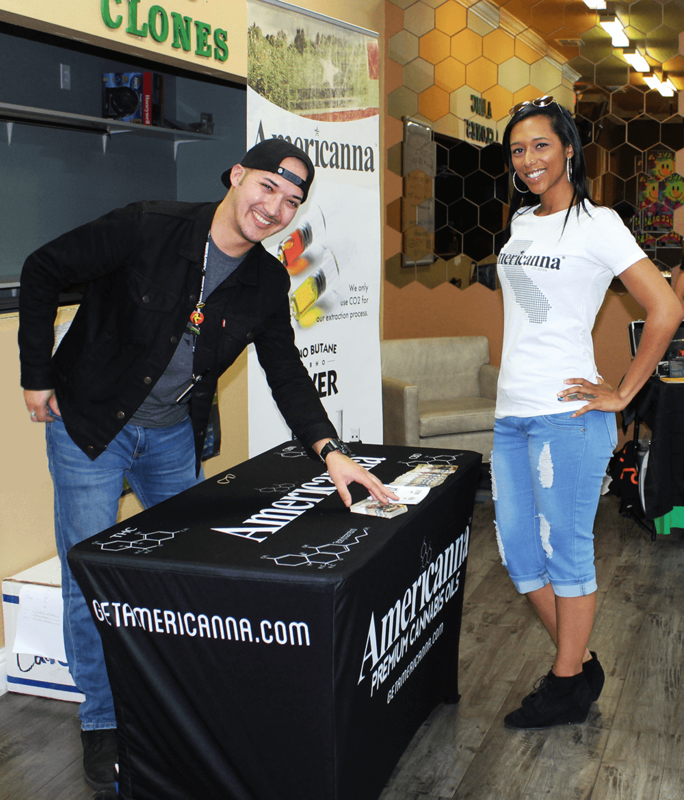 Sacramento is quickly becoming a hub for some of the state’s most premium high-quality cannabis products. 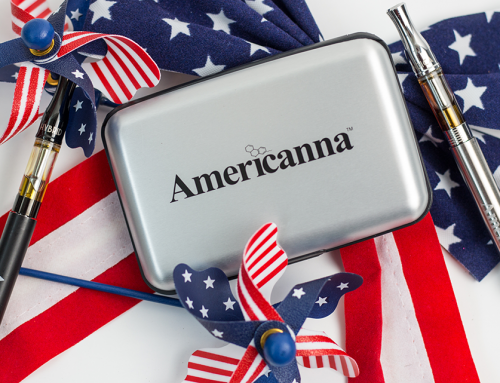 That’s why we, at Americanna, are so proud to be located right in the central zone for cannabis advocacy, culture, and community. 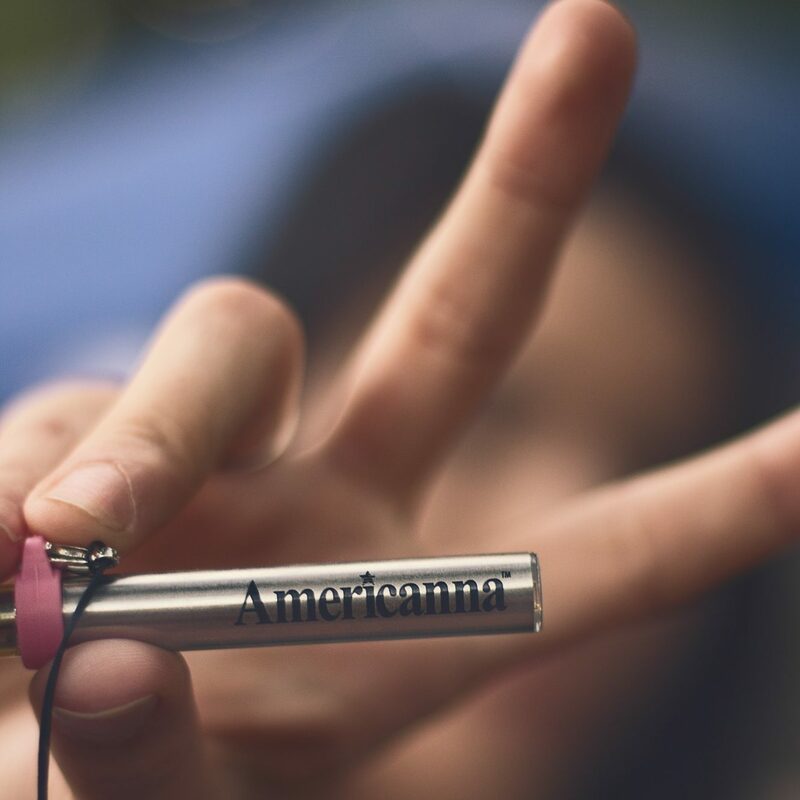 We design our vape pens with the highest quality cannabis concentrates possible. By encasing them in our CCell vape pen technology, you can actually experience and appreciate the quality of our product to the fullest. Some vape pen brands think that you don’t notice when their pens are cheaply designed. We know you do. We want to give you the respect of offering you a product that actually does what it’s supposed to. 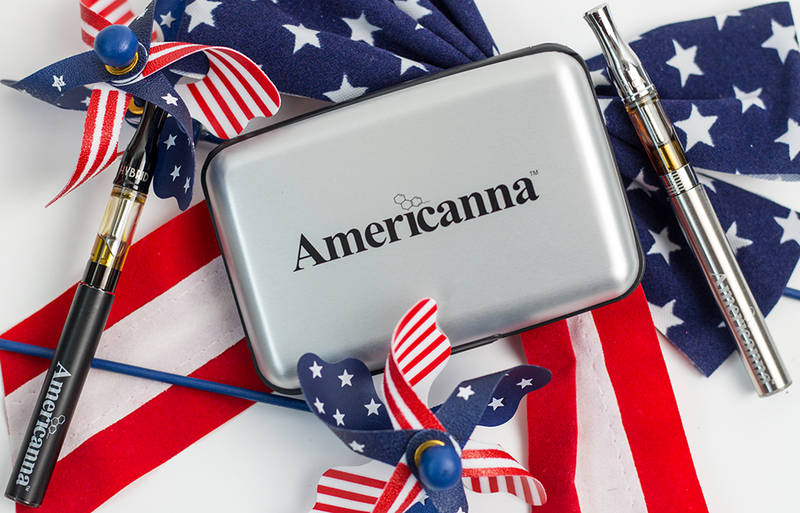 With our Americanna CCell vape pens, your cannabis oil is evenly vaporized with an increased heat surface area. Enjoy zero burn, full-flavor, and optimal vapor production. Your cartridge was specially designed for our premium cannabis concentrates so that you get the best vape experience possible.